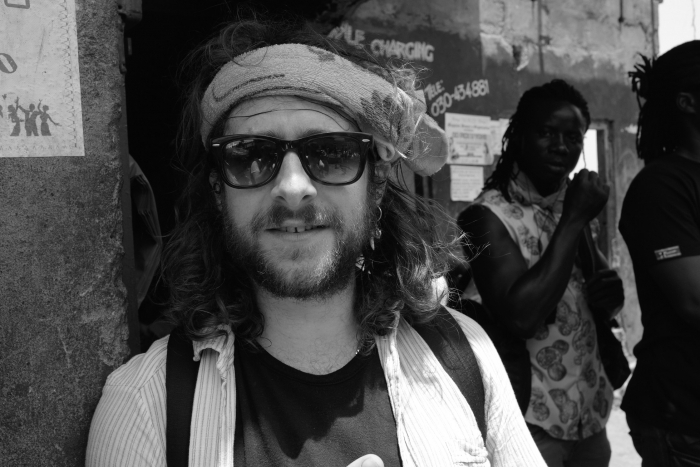 I was lucky enough to visit WAYout Arts in Freetown, Sierra Leone last year with some friends and got to see first hand the amazing work they do with vulnerable street youth and ex child soldiers using music and film. 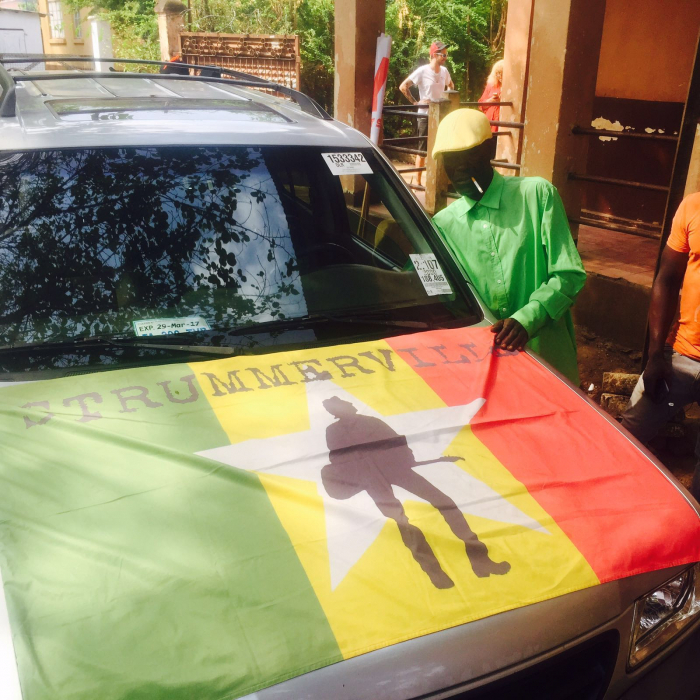 We are heading back over in January and plan to raise funds for the purchase of a 4 x 4 vehicle to tackle some serious 'roads' along with mobile recording equipment so the WAYout team can reach more young people in the provinces and beyond, creating empowerment through music. Please help me by throwing a few quid into the pot if you can. This money will really make a difference to peoples lives. 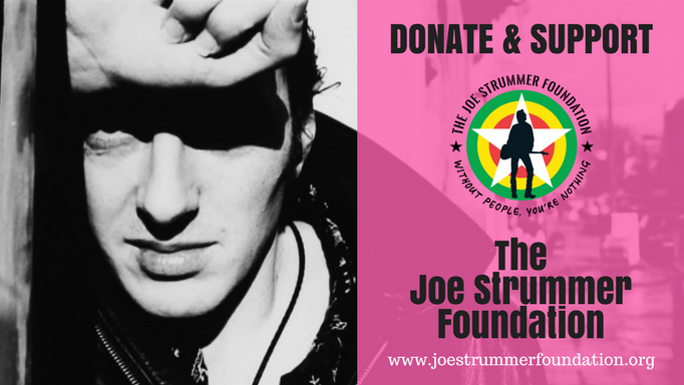 This fundraiser is part of the "Help The Joe Strummer Foundation Change The World Through Music" campaign. Together with other fundraisers, they've raised £28,162 so far!